Colleton County was named for John Colleton, Lord Proprietor. 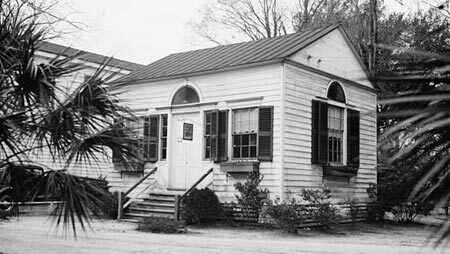 Its county seat is Walterboro, named after the two brothers who originally settled there in1784, Paul and Jacob Walters. 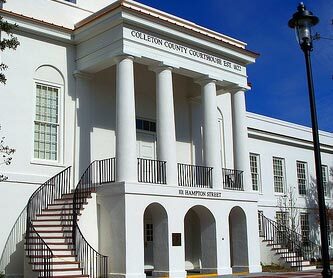 Colleton County is one of 46 counties in South Carolina, and has a population of about 40,000. Smoaks, Walterboro, Williams, Ashton, Canadys, Edisto, Edisto Island, Green Pond, Islandton, Jacksonboro, Moselle, Ritter, Round O and Ruffin.